Vintage merchandise has always had a special niche market, but did you know that video games come under this umbrella too? As video games are all about incorporating the latest cutting edge technology, it may seem strange that your old game cartridges could be real money makers. Yet, it’s true. There is a market for retro video games and if they are in good condition then you could be sitting on a electronic gold mine. It’s not a new notion that older games can be amongst the top rated in the industry. Just take a look at some of the new casinos online for instance. They regularly draw in hordes of customers yet games such as blackjack, poker and roulette are as old as the hills. Even now, people still can’t get enough of them and are consistently looking for reviews on new gaming sites. You know what they say? If it ain’t broke don’t fix it. In the same manner, the video games below are some more examples of when game makers were on to a winning formula. If you’ve got any of these squirrelled away amongst your old belongings, you could be sitting on a pretty penny without even knowing it. 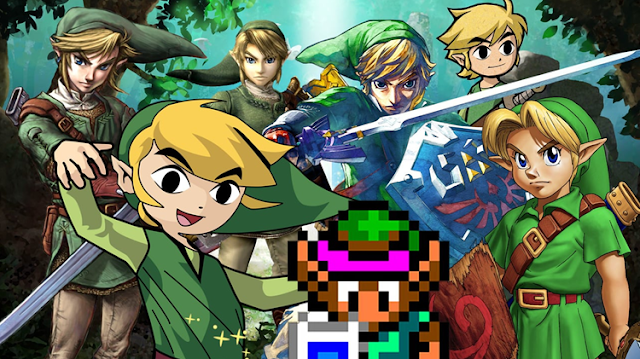 Here is a list of some of the top retro game sales in recent years. While most of us don't have prototypes in our possession, a beta cartridge for the popular The Legend of Zelda game in your collection would make you very fortunate indeed. One seller sold his prototype cartridge for the NES in 2012 and took home an extremely impressive $55,000. 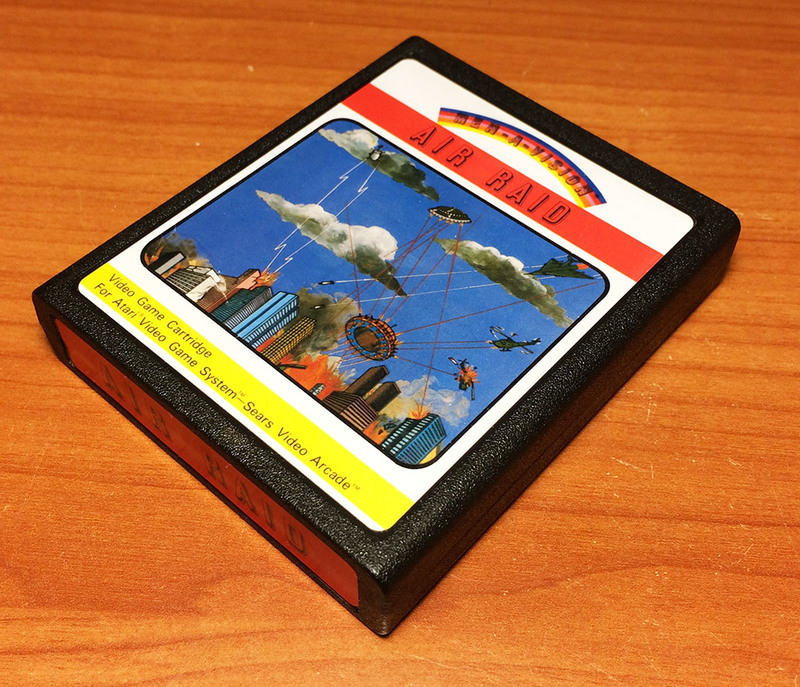 Who remembers the elusive Air Raid game for the Atari 2600? It was originally believed that only 12 copies of these existed. However, two subsequent copies were discovered. The discovery of the 13th copy even got some air time on CNN. The 14th copy was extremely significant in that an instruction manual was also found. It was eventually sold for $33,433. This Bandai video game was recalled not long after its release back in 1987. Nevertheless, some Stadium Events copies are still in circulation. They are extremely rare and as such, have fetched some very respectable prices. In the last few years, there have been a few sales on the game including a pristine copy being sold in 2015 for $35,100. 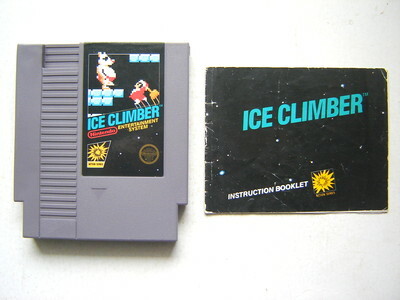 Back in 1985, Ice Climber was launched for the NES. 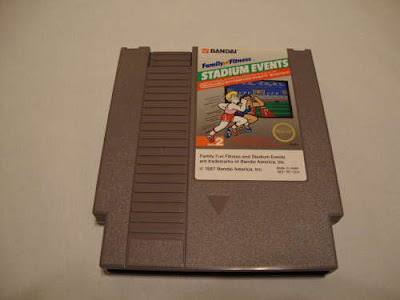 Although not a particularly noteworthy game, it was one of the first titles made for the system. Last year, a factory sealed copy was sold for $2, 561. Back in 1990, Nintendo held a gaming tournament across 30 different cities. The aim? To find the best player in the world. The winners in each of the 3 age brackets were given a grey World Championships cartridge. Only 90 cartridges were ever made and are now, worth a fortune. 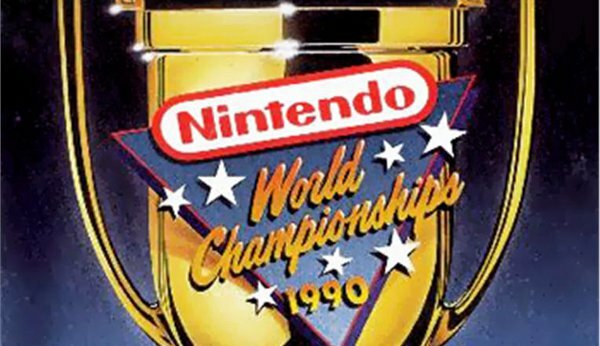 Gold World Championships cartridges (as seen in the headline image) were also produced at this time as part of a Power magazine contest. 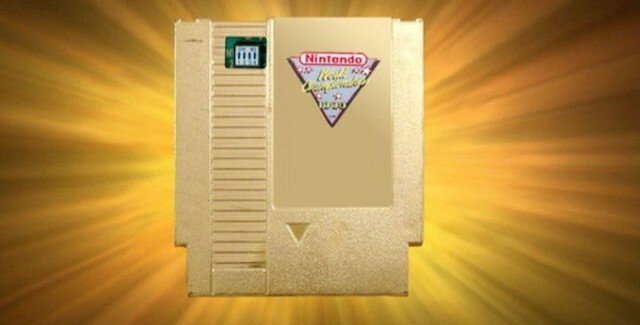 Only 20 cartridges were ever created and recently a gold World Championships cartridge sold for $26,677. As you can see from the list above, there is money to be made in retro games. Our favorite titles from way-back-when have always had sentimental value, but now may be time to cash them in for market value. Now, race you to the attic!